Mom, what are the dinosaurs? Come on, let so go visit them. Every year is Alboretum Volcji potok visited by tousands of flover entusiasts. truth be told, we are not really flower experts. But our kid knows what he likes. 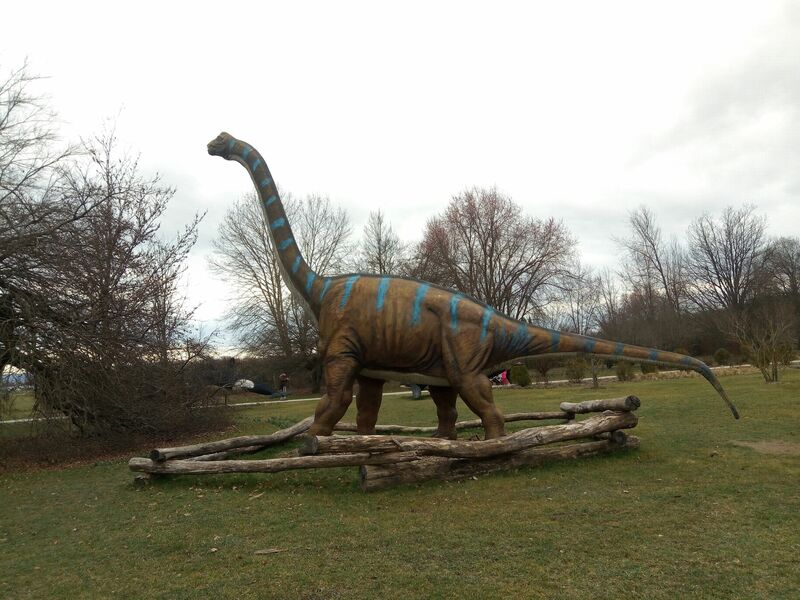 This week it is dinosaurs and playgrounds. Alboretum Volcji potok has plenty of both. We managed to catch the last weekend in March with half price admision, before the bloming season starts. 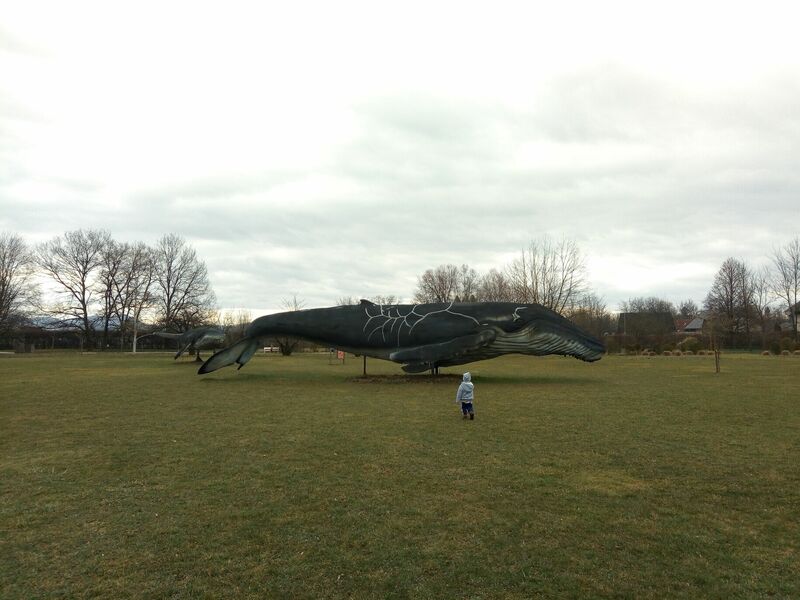 Mom, it is a whale. Awesome. How are the flowers doing? Check their instagram. 8098Taate a0 Taate8099 is the most popular miniature daffodil worldwide. Some attractions weren’t open yet, but, since it was our first time, we had more than enough ground to check out. There are dinosaurs, life size whales, gigantic playground and even some flowers. Sadly we didn’t bring Lil’Goblins balance bike. Distances were a little to much for him. After runing from entrance to the first whale and running around playing for next two hours, daddy goblin had to carry him back to the car. We brought our own snacks and drinks and had a cup of coffee from the machine next to the indoor flower exhibition. Openair bar at Bojkova galery opens in April. Planning your visit? Check the admision prices and opening hours here. Yes, there were some flowers, but there will be more in a few weeks. 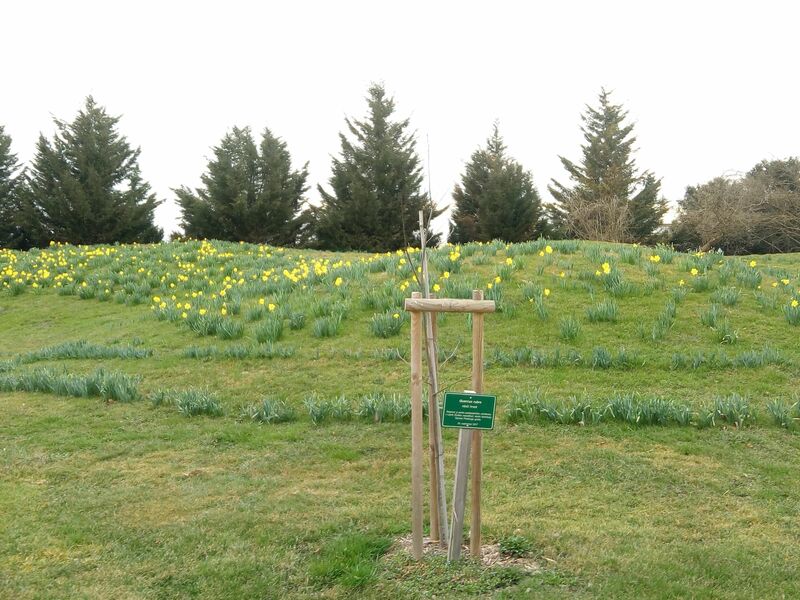 First flowers at Alboretum Volcji potok. 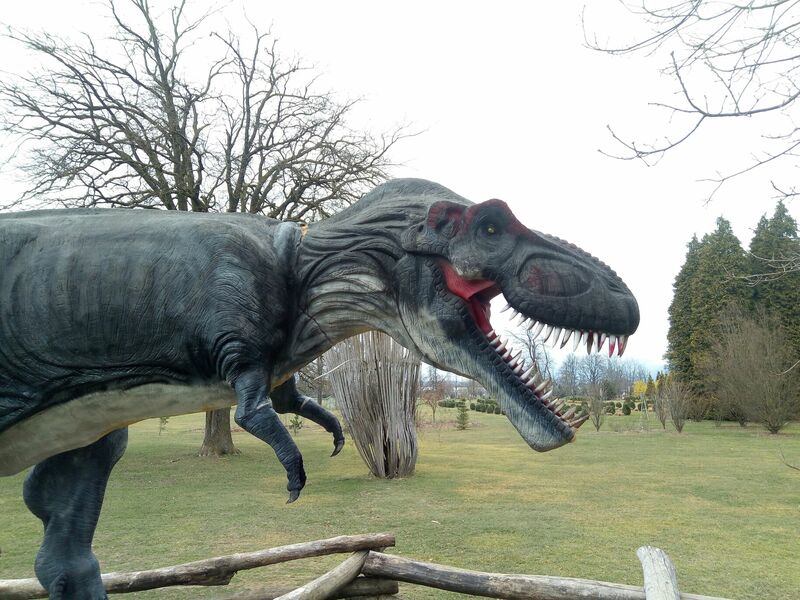 Posted in Europe, Slovenia, Travel with kids and tagged dinosaurs, Europe, flowers, Slovenia with kids.